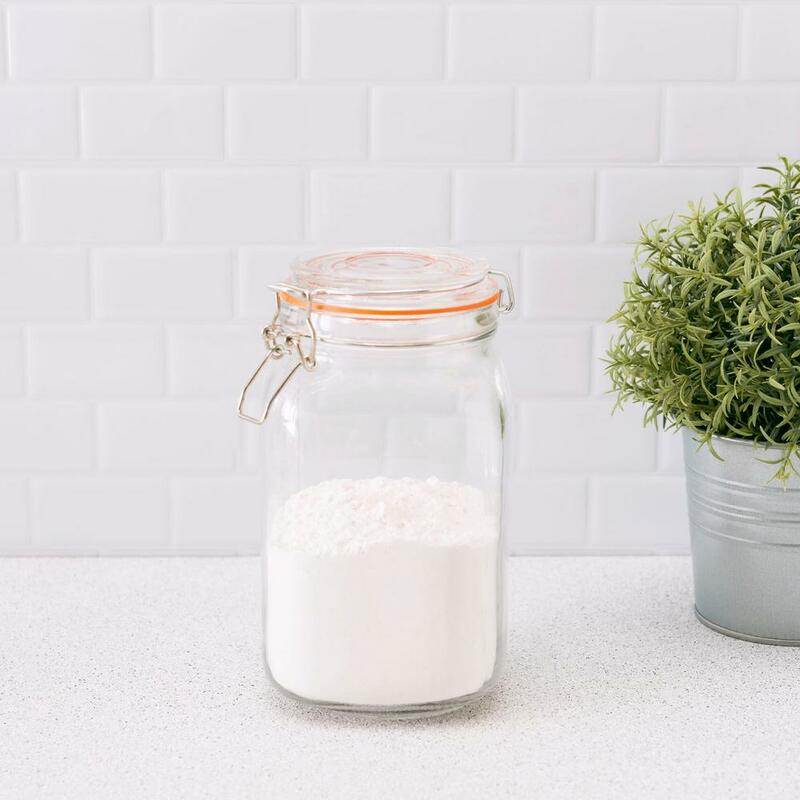 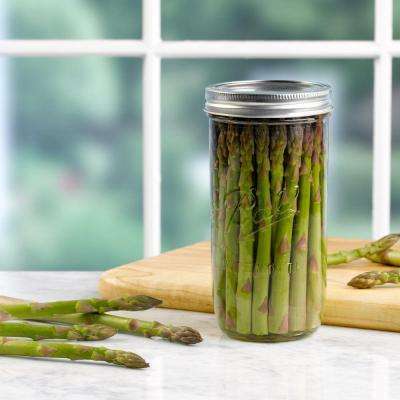 The process of canning goods, or storing food in airtight containers to preserve it for later, can keep your food fresh for up to five years. 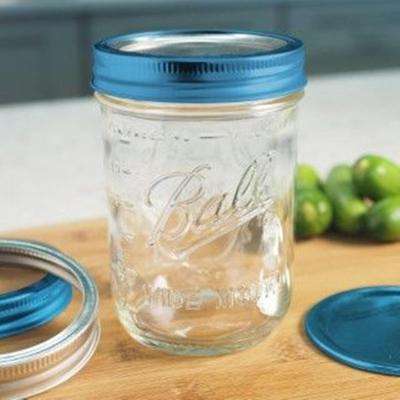 With the right canning supplies, you can safely store everything from baked beans to pickles to peaches. 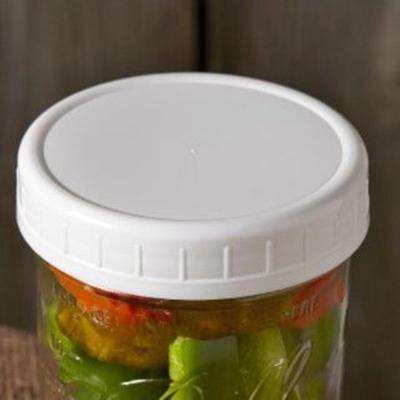 The food will retain its flavor and nutritional value. 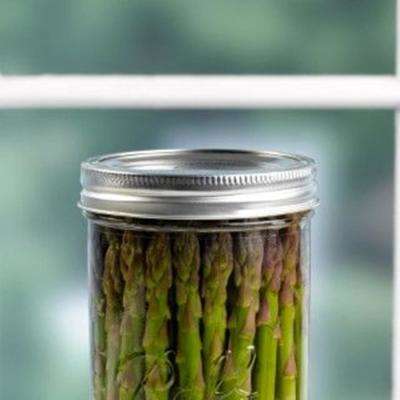 This makes home canning a great way to save money on groceries. 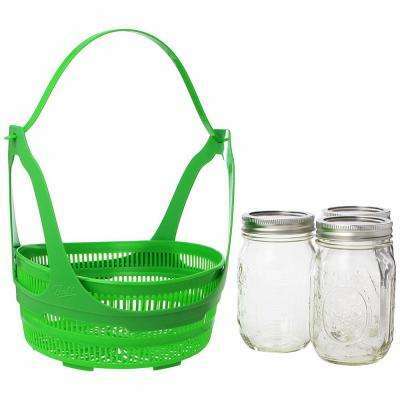 To make sure you have the tools you need, look for a canning starter kit or home canning accessories. 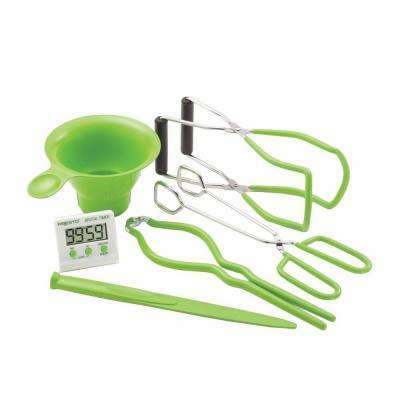 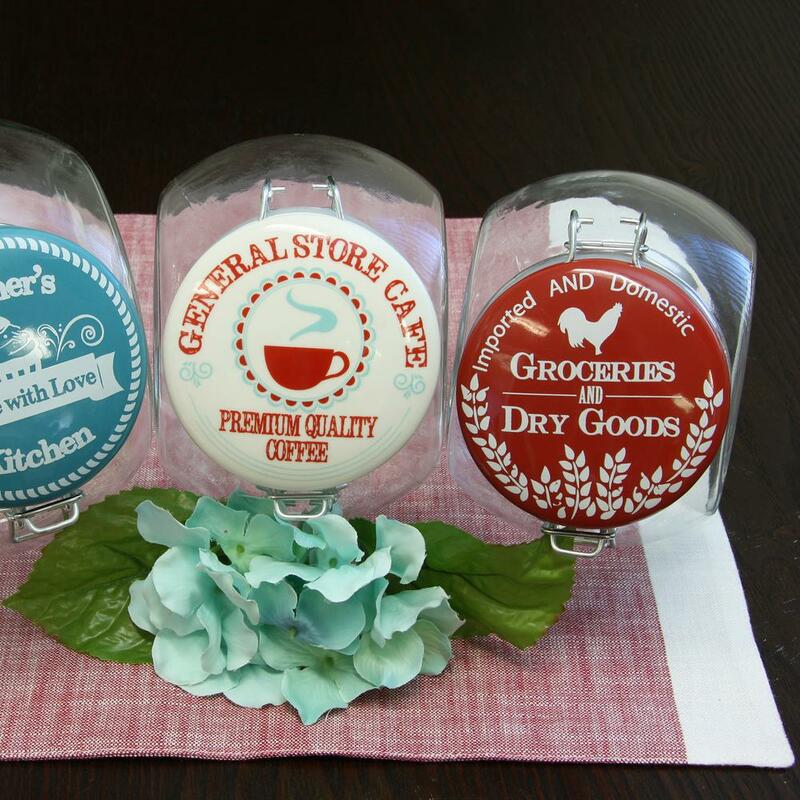 Look for a kit with a jar lifter, jar wrench, funnel, ladle, canning racks and bubble freer. 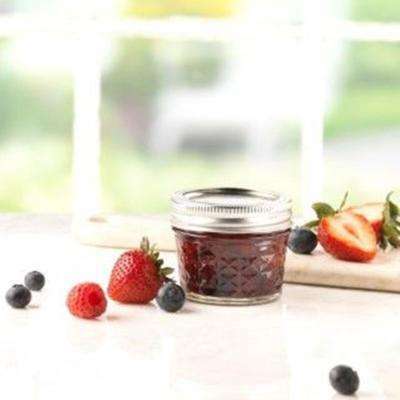 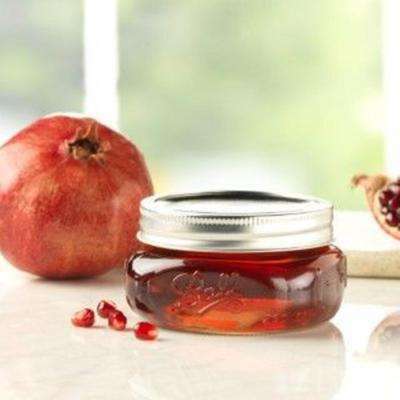 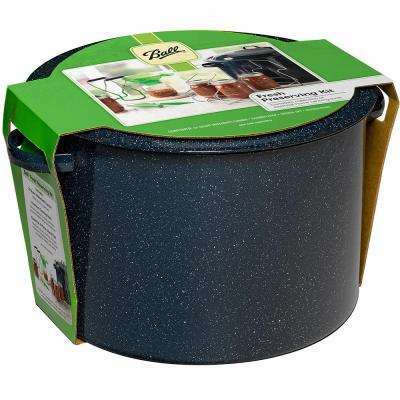 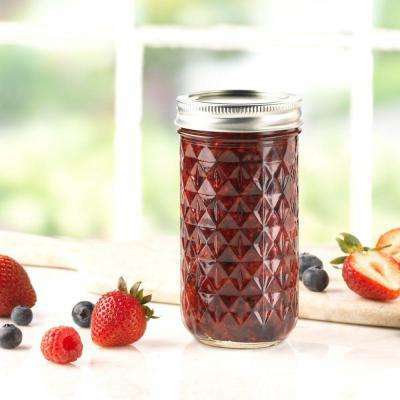 With a stainless steel water bath canner and collection of airtight jars and canning lids, you can easily prepare garden fresh fruits, vegetables and sauces for storage. 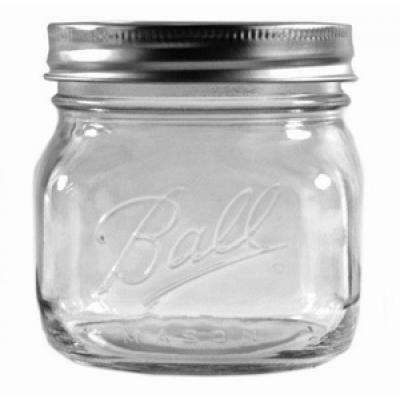 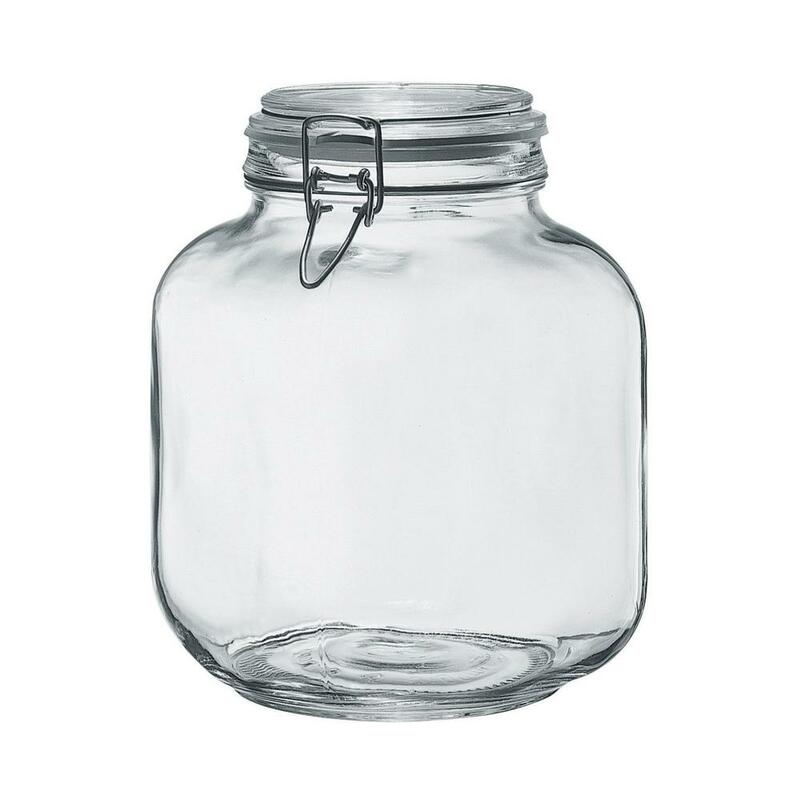 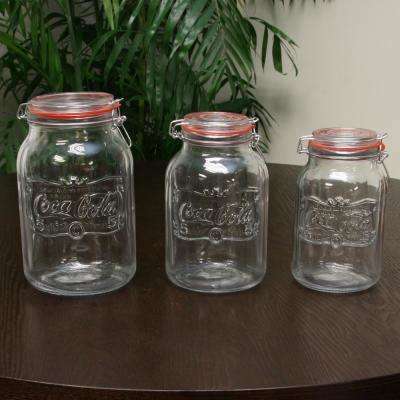 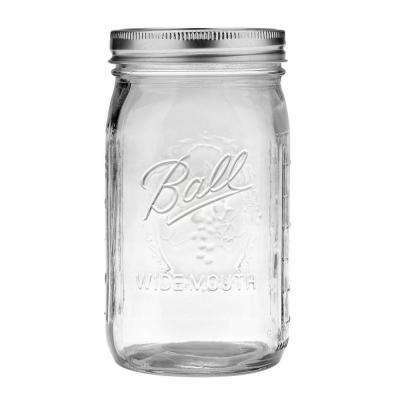 •	First, make sure to clean your glass canning jars fully, either in the dishwasher or by hand. 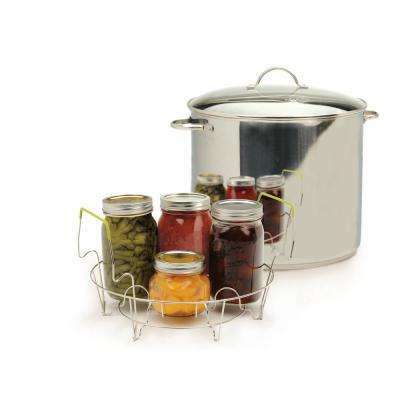 •	Next, bring two to three inches of water to a boil in a water bath canner or a large pot with a rack for the jars. 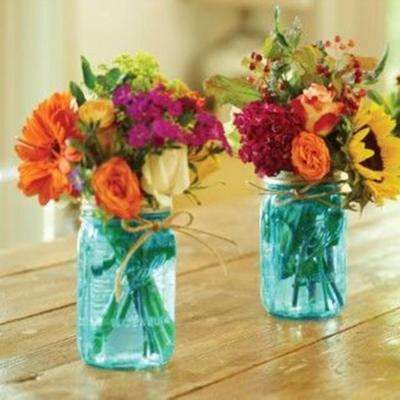 Leave the jars in the water until you’re ready to fill them, and keep the water hot. 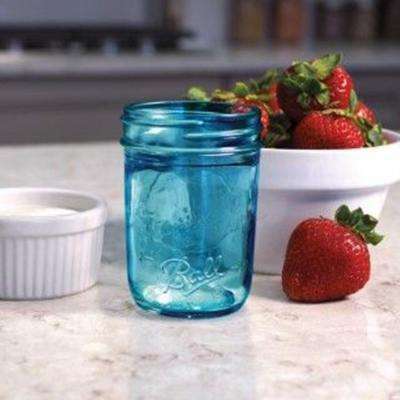 •	Remove any air bubbles from the can. 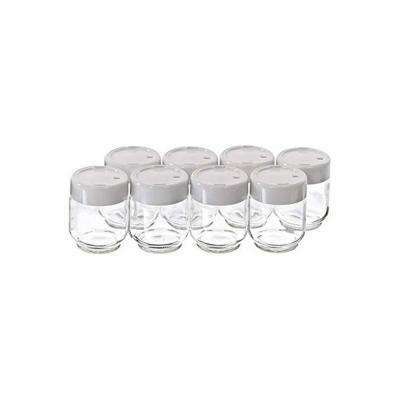 Insert the flat end of the measuring tool down into the side of each jar and then move it towards the middle. 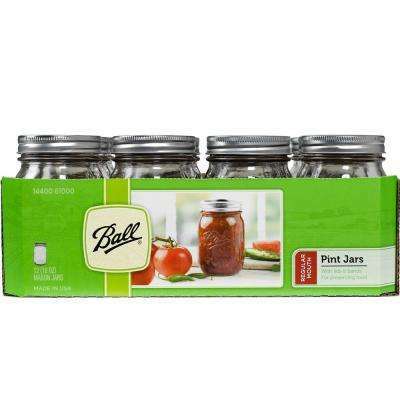 Repeat this process several times for each jar. 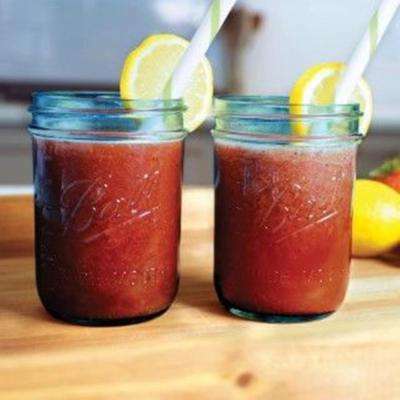 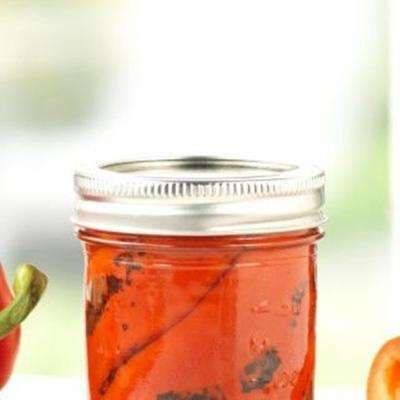 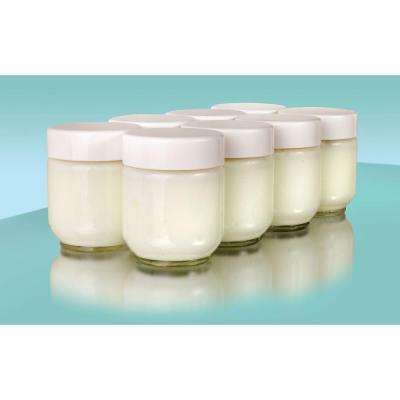 •	Remove excess food or sauce around the rim of the jars. 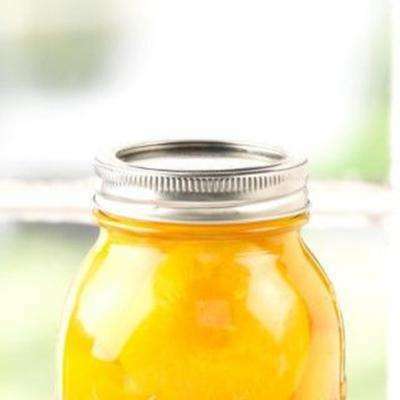 Clean the rim and lid of each jar before tightening the lids. 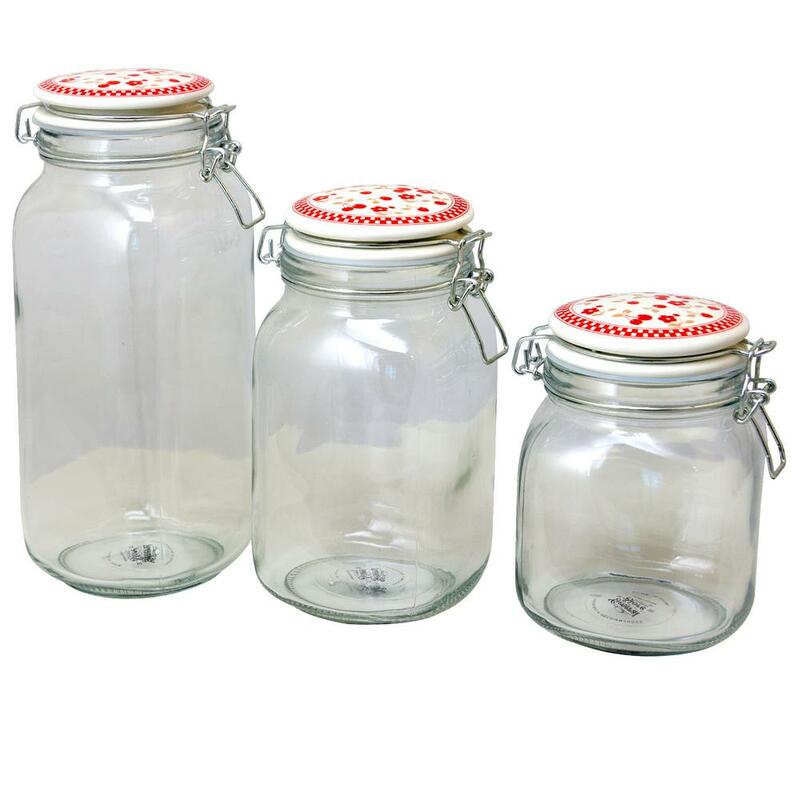 •	Using a jar lifter, place the jars back into the water bath canner. 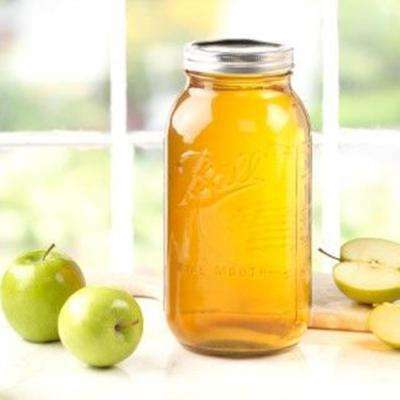 Let them process according to the recipe. 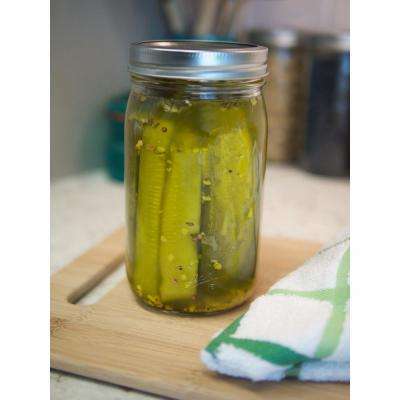 Then let them cool for about five minutes and check the seals. 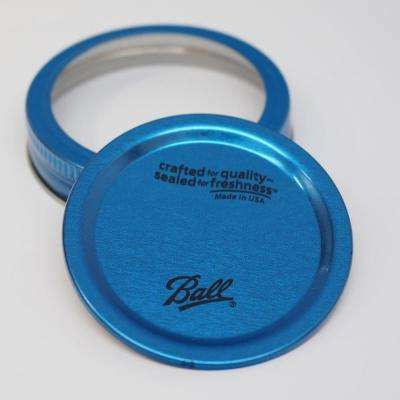 Now you’re ready to store your canned food. 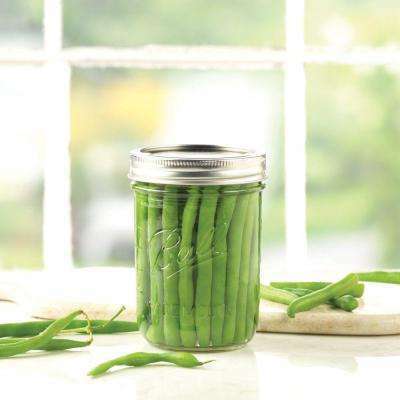 Store canned goods in a dry, dark place where the temperature is below 85 degrees (between 50 and 70 degrees is optimal). 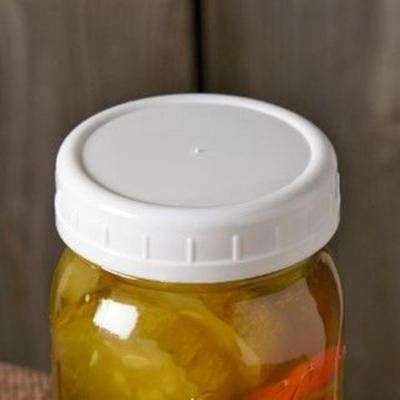 Also be sure to carefully label your food so you can monitor the age of all your canned goods.